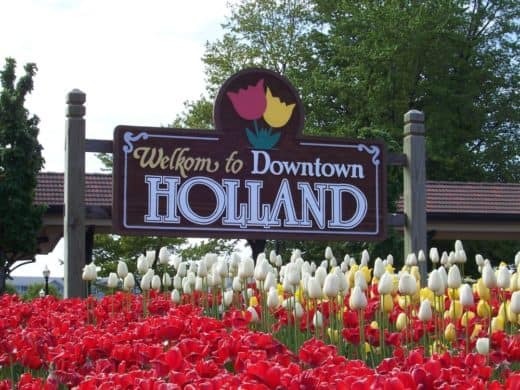 Tour Description: Holland Tulip Time Festival Bus Tour – Enjoy all there is to see in Holland, MI during the Tulip Time Festival. 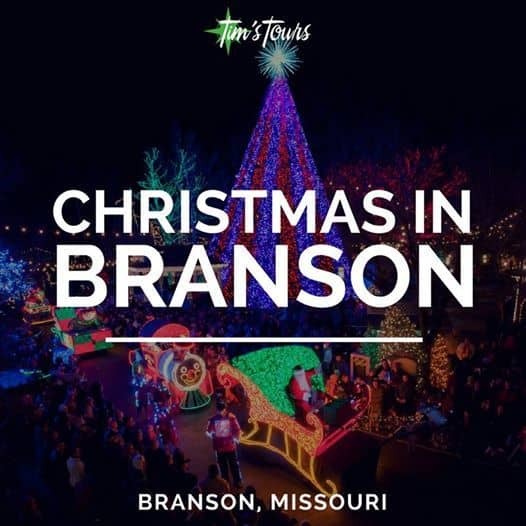 This tour’s jam-packed with enough events to satisfy even the most avid traveler. 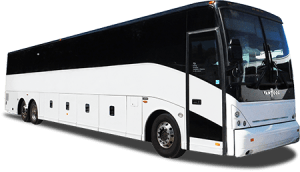 Trip includes Motorcoach transportation, overnight hotel accommodations in New Buffalo, MI with deluxe hot continental breakfast, 1 lunch, $25 in casino incentive, visit to Volksparade, step-on guided city tour, Windmill Island, optional Four Winds Casino Visit, and more! Use the buttons below to let your friends & family know about trips you are interested in. *There is a $50 deposit is required to reserve space on the tour. Without deposit paid no seats will be saved. Final payment is due 30 days prior unless otherwise noted. *Please review our Cancellation Policy before signing up for any trips or tours. Cancellation protection is available for an additional fee. By signing up for any trips or tours you agree to all cancellation policies listed here or elsewhere. Cancellation protection on this trip is $24 per person and is due with your deposit. *If you are new to our company or would like more information please contact us or visit our General Policies and Guidelines page and/or our Travel Tips page. Free-time to experience Holland and see what you want to see. Ticket for entrance into Windmill Island. You will board on one of our luxury coaches, complete with a variety of amenities. Our very professional, highly trained drivers will take care of your travel needs. 6:20am Depart Dearborn Public Library – Times may vary greatly! 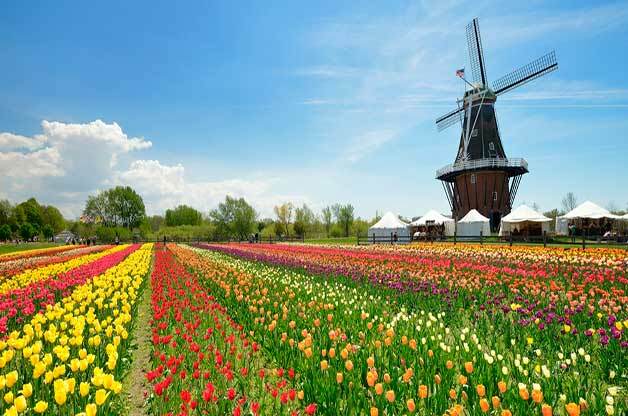 10:30am Arrive in Holland Enjoy a Step on Guided Tour of Holland. For those that don’t visit Veldheer’s, enjoy extra time for shopping & sightseeing. 4:15pm Depart Shopping for New Buffalo, MI. 6:00pm Arrive at area hotel in New Buffalo and check in. You will have to take the shuttle back to the Hotel. Complimentary Hot Breakfast in hotel lobby. 8:15am Check out. Please bring bags to motorcoach. 11:00am Depart for Church Lunch Buffet. 3:30pm Depart for Windmill Island immediately after. *By booking all parties understand that the itinerary is subject to change including but not limited to dates, times, pickup locations, meals, tour inclusions, locations visited, etc. without prior notice. Furthest SW corner of the parking lot behind the library, along the grassline. Sign up with us and receive discounts and exclusive early access to travel packages.